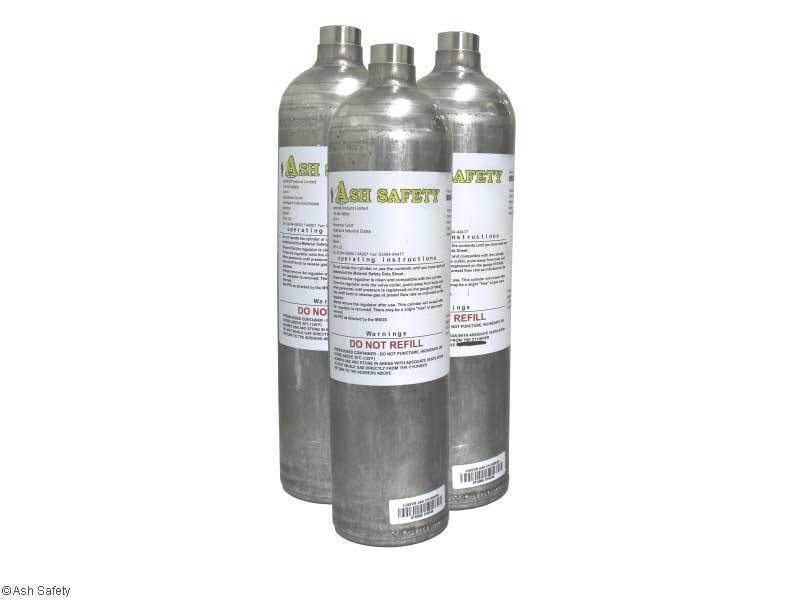 110 litre cylinder of calibration gas for H²S, CO, O² and CH⁴. The calibration gas is used to enable bump testing of the gas monitor before each use to ensure the sensors are working correctly. You will require a Bump Test Regulator if you do not have one. Other calibration gases are available please contact us on 01404 43000 for information.